Really chuffed to have again worked as a Film Tutor with some amazing young people on the BFI’s 2016 Film Academy (Documentary Residential). 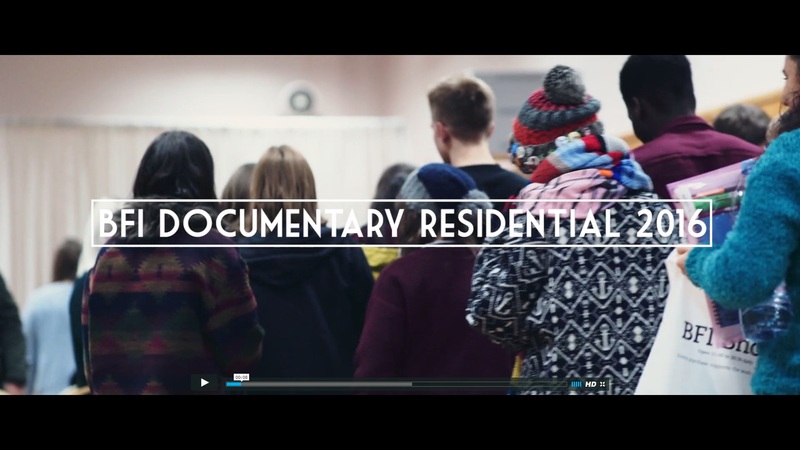 Our team produced a film call for action over the use of empty buildings to house the homeless. Amongst others we interviewed Stephen Robertson CEO of The Big Issue Foundation, who will include the film on their website. Alongside the film production the participants had master classes with Oscar and BAFTA winning editors and producers as well as professional feedback from CTVC and The Grierson Trust.